Steak, stew, pot roasts, short ribs, flank steak. Smothered meat dishes with mushrooms and blue cheese. Dark fruits such as figs, dates and raisins. Balsamic glazes or rich, sweet chocolate and caramel desserts. 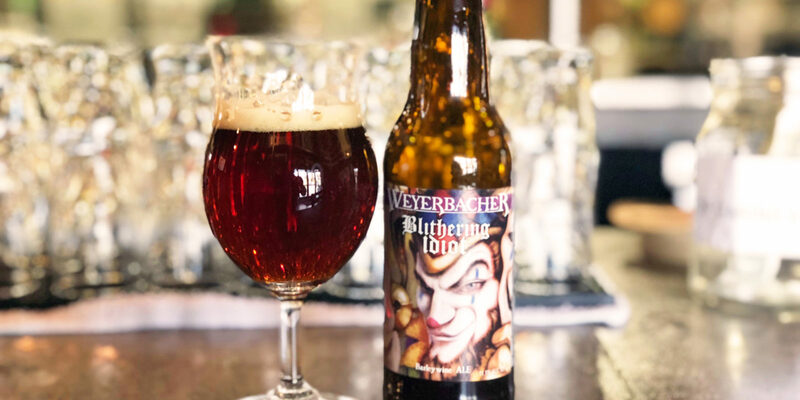 Blithering Idiot is a core beer for Weyerbacher Brewing’s presence, the source of the slightly wild-eyed jester that has become the emblem of their brewery. 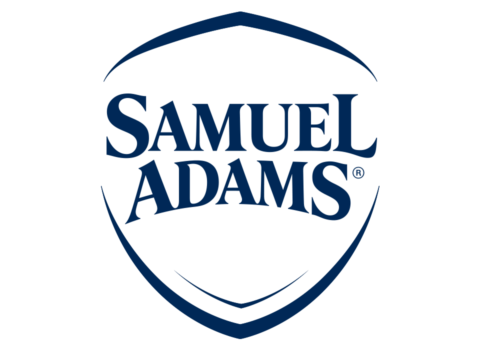 It is one of their mainstay beers, one they’ve made for 20 years. It’s also 11.1%, one of the strongest examples of flagship beers that I know of. All common knowledge. But I don’t think most people know its origin story. Gather ‘round. Weyerbacher was barely hanging on in 1998. Times were tough for a craft brewer in the Lehigh Valley. They had a firm fan following, but were still trying to find a beer that would really catch on with a wider crowd. The Pale Ale and ESB hadn’t done it, a new line of more accessible beers under the Two Rivers Brewhouse brand hadn’t done it. The survival of the brewery was unsure, and it was getting down to day-to-day mode. So the brewing crew, stressed out and worried about their future, frustrated with the failure to find a way forward, did what brewers do and had a beer. They took a road trip to some other breweries and wound up at Victory Brewing in Downingtown, PA. The timeline’s a bit hazy – for reasons you can probably guess – but founder Dan Weirback had fun with Victory’s beers, especially on the doublebock and triple deep end. He was… quite refreshed. The story I got a bit later, after things had worked out, was that they’d come back from Victory, full of a “what the hell” kind of spirit, and figured that if they were going down, they might as well go down swinging. They took inspiration from the big beers they’d had at Victory. Everyone loved Weyerbacher’s big beers, after all; why were they trying to fight that? Go big. They brewed a huge, malty barleywine. What to name it? They thought about Dan’s antics on the way back from Victory and went with that. 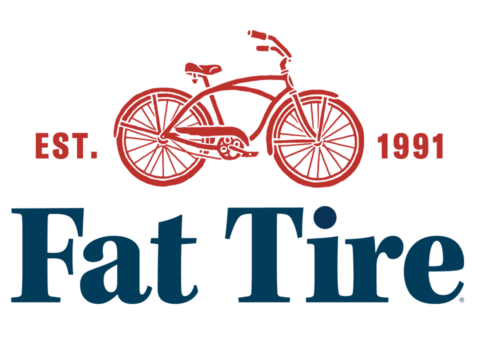 The label squeaked by federal approval, and they went out to sell it. To their surprise, an 11% barleywine named Blithering Idiot was apparently just what the wholesalers were waiting for. The whole batch sold out in two weeks. Every beer fest I went to in 1999 featured a line at the Weyerbacher table, waiting for the Idiot to get tapped. The beer was a huge success, and the brewery’s survival was assured. It’s no wonder. Blithering Idiot is a great beer, as any flagship that survives twenty years is bound to be. It’s old penny bronze in color, with a tenacious rim of parchment foam and rich aromas of plummy, heavy molasses cake, caramel and fruit, toffee and dark brown sugar. Take it in your mouth, and it recapitulates the aromas, with more fruit, on and on until you swallow that last bit – and it is so rich, it takes a few swallows to get it all – and you realize that there are just enough hops in this to throw a bit of bitter pull at the end. Contemporary reviews sound confused: “Where’s the hops?” and “Very low aroma, just smells sweet, like pastry.” This is how barleywine used to be, a living fossil that survives through sheer power – although the name probably doesn’t hurt. Weyerbacher never did find a mid-strength everyday drinker that grabbed the public like the IPAs and porters at other breweries did. They built their success on tripels and quadrupels, double IPAs, wicked sours, broad-shouldered imperial stouts…and the Idiot. Long may he blither. 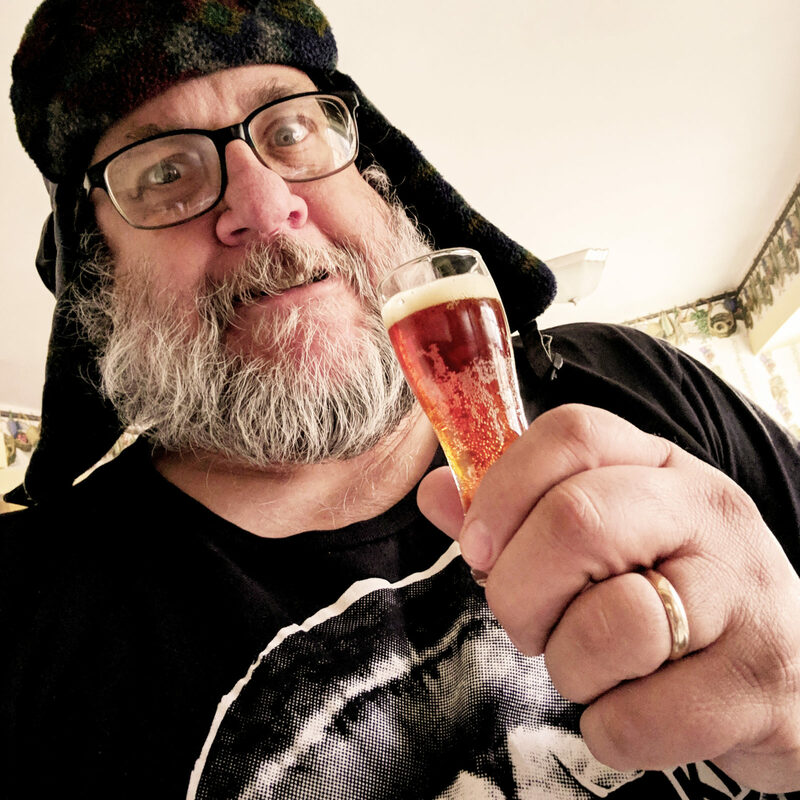 Lew Bryson has been writing about beer and spirits full-time since 1995. He is a Senior Drinks Writer for The Daily Beast and the author of Tasting Whiskey. Bryson lives north of Philadelphia with his wife and a feisty little Welsh Corgi.